Now that the you have eaten and the holidays are over. You need to fight off that belly bloat for the New Year. Maybe you had too much egg nog, wine, dessert, or just fatty foods. You haven’t been keeping up with your daily workouts. Or even if it’s that time of the month. You need to get back to normal. Taking water pills is not healthy because it can be toxic to your liver and kidneys. You can even use these tips 48 hours before an event to flatten your tummy. Here are some natural ways to get rid of bloating. 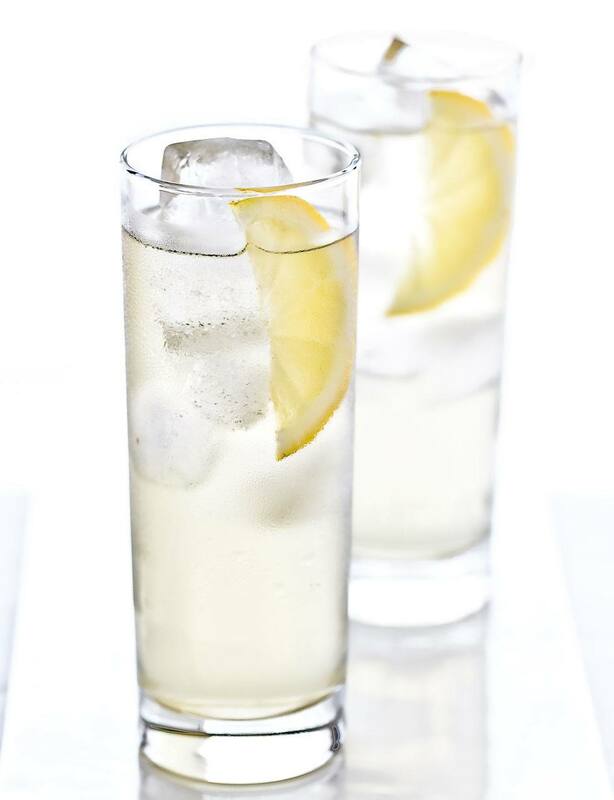 Everyone has heard of this one, Lemon and water. The reason this works is that the lemon acts like a diuretic similar to the water pills you would want to take but it’s not harsh on your kidneys. It will help flush out sodium and water retention. You can drink this hot or cold. Just squeeze a few wedges in a glass of water and serve. 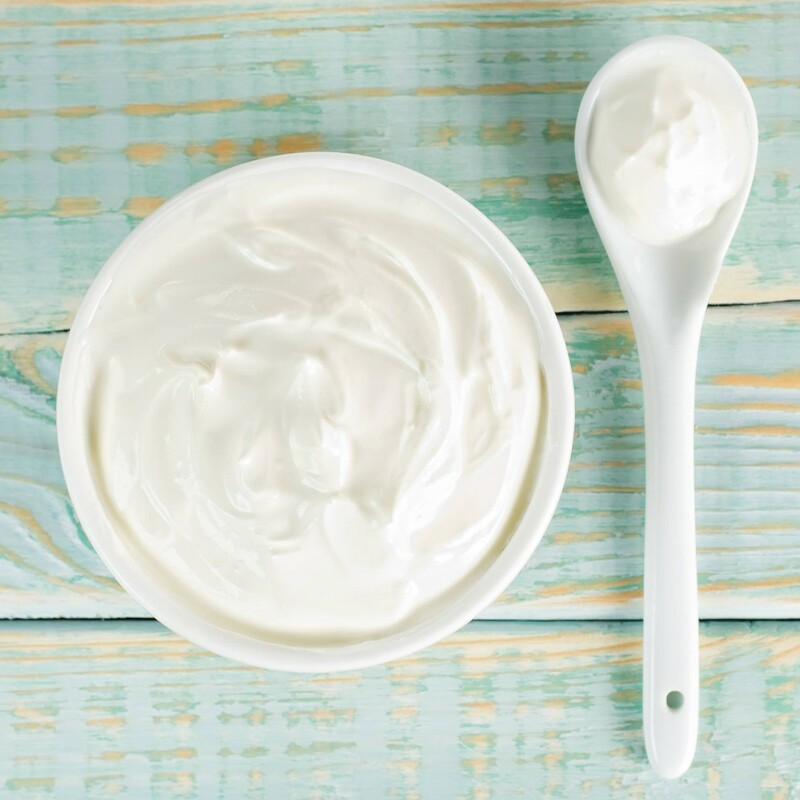 Plain yogurt, it is filled with good bacteria that help promote gut health and make your digestive tract get on track, you’ll be less gassy and bloated. 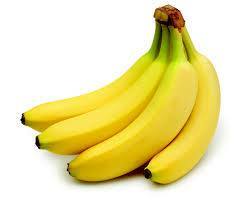 Bananas, they are full of potassium. When your body is low on potassium it retains water. Foods that are rich in potassium are tomatoes, mushrooms, avocados, dark leafy greens (spinach) and fish like salmon and halibut. 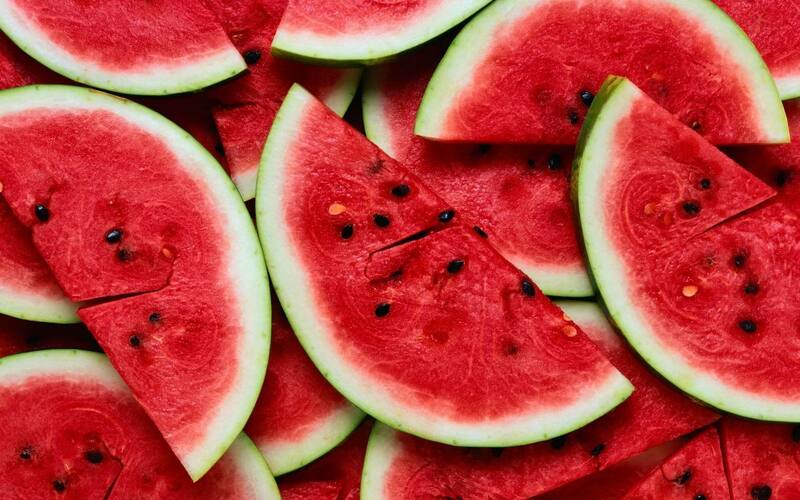 Watermelon, it is a high-water-content fruits that helps flush out belly-bloating sodium. Watermelon will also help blood flow and reduce fatigue, giving you more energy. 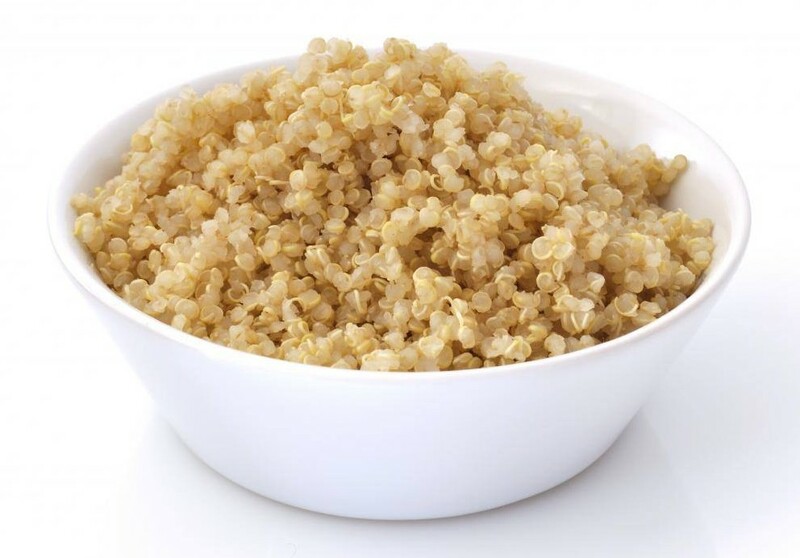 Quinoa it’s rich in potassium and magnesium which helps reduce bloating and PMS. 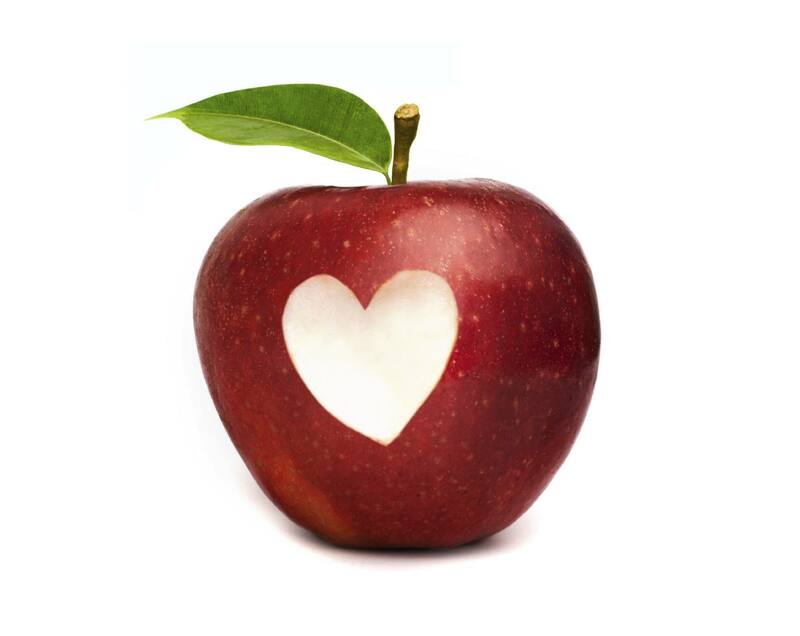 Apples, the skin is filled with fiber which helps with your digestive system. Other fruits that will help are pears, raspberries or blueberries. Cantaloupe is full of water and will help flush out excess water. Pineapples are also good because they are filled with bromelain which helps with indigestion and it is high in fiber. 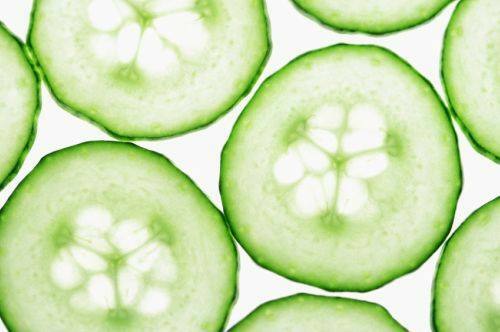 Cucumbers, they are full of water and is a food that’s a natural diuretic. Celery is also another food that is full of water and fiber and will help your tummy stay flat and help expel excess water. Another natural diuretic is asparagus. Ginger Tea you can drink already made ginger tea and just steep it with water. 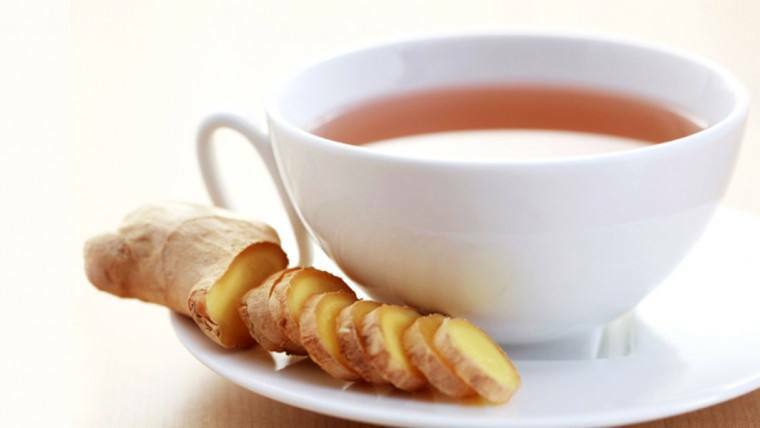 Or you can make fresh ginger tea, just add grated ginger to hot water. It will take away a gassy stomach. It will ease your digestive system. 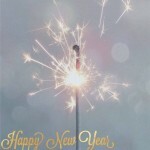 Foods to avoid, any carbonated drinks, sodas, seltzer water even sparkling water. It will add the gas to your tummy making it puff up. Artificial sweeteners, they are hard for your tummy to digest which causes you to gas up. Cheese, dairy will bloat you (yogurt doesn’t because of the probiotics). Avoid foods with sodium, it will make you bloat because it retains water and builds up fluid in your body. Hi! 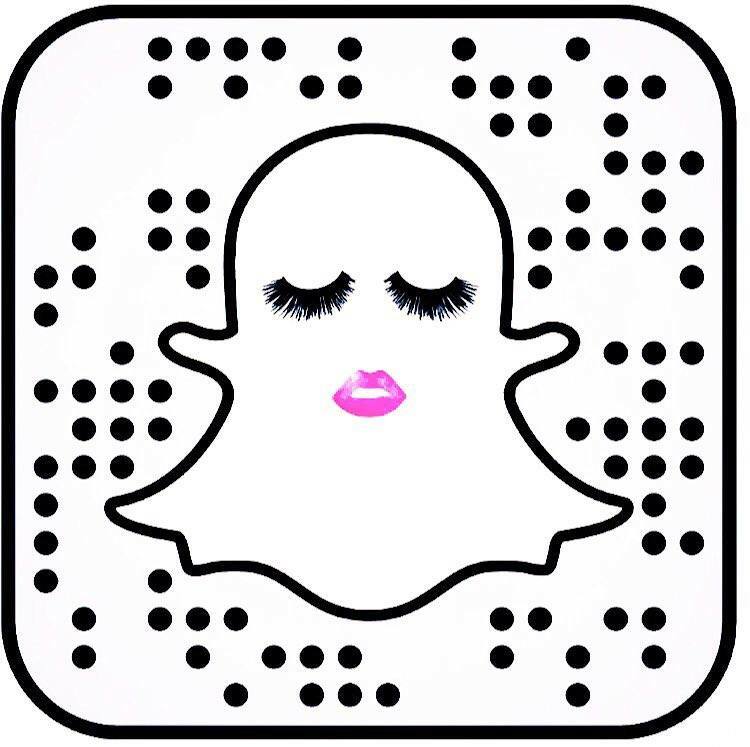 I love your stories they are so nice. I am going to try some of these tips. I need to squeeze into a dress for a wedding and hope that this will help. great tips! I feel so bloated and need to get rid of my water weight. Thanks for the post! I wante to lose some water weight. I will try this when I get my period!